Chinese handset maker Zopo has launched its new Speed 7 Plus smartphone in India. Priced at Rs. 14,999, the handset will go on sale exclusively online via Amazon India while it will also be available via physical retail stores starting October 22. 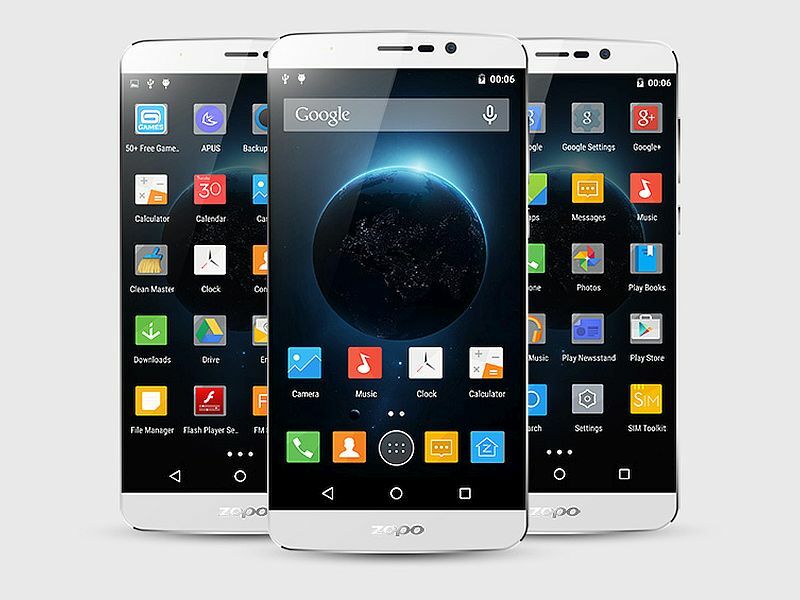 The Android 5.1 Lollipop-based Zopo Speed 7 Plus is a dual-SIM supporting smartphone that features a 5.5-inch IPS display with a full-HD (1080×1920 pixels) resolution. The handset is powered by a 1.5GHz octa-core MediaTek (MT6753) processor clubbed with 3GB of RAM. The smartphone includes 16GB of inbuilt storage, which can be expanded via microSD card (up to 64GB). The handset also features a 13.2-megapixel autofocus rear camera with LED flash, and a 5-megapixel front-facing camera. The smartphone is backed by a 3000mAh battery. Connectivity options of the Zopo Speed 7 Plus include 4G LTE, GPRS/ EDGE, 3G, Wi-Fi 802.11 b/g/n with hotspot functionality, Bluetooth v4.0, FM radio, Micro-USB 2.0, USB-OTG and GPS/ A-GPS. It measures 153.6.1×76.5×8.8mm and weighs 149 grams. As announced earlier, Zopo has launched the Speed 7 Plus smartphone in collaboration with domestic feature phone brand Adcom, which will sell, market and service its phones in the country. Zopo back in August had launched the Zopo Speed 7 in India priced at Rs. 12,999, and it was exclusive to Snapdeal. For specifications, the Zopo Speed 7 featured a 64-bit octa-core MediaTek MT6753 SoC clocked at 1.5GHz coupled with 3GB of RAM; a 5-inch 1080×1920 pixel display; 16GB of inbuilt storage; Android 5.1 Lollipop; 4G LTE connectivity; a 13.2-megapixel rear camera; a 5-megapixel front camera, and a 2500mAh battery.